Did You Buy Your Tickets To The Cemetery? This makes me feel stabby. 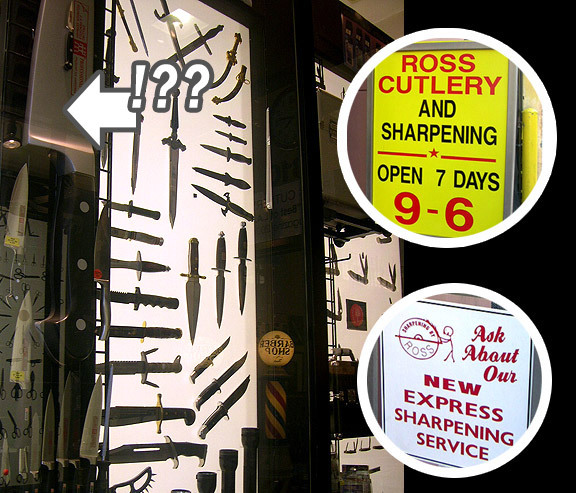 For when you need it sharp NOW!